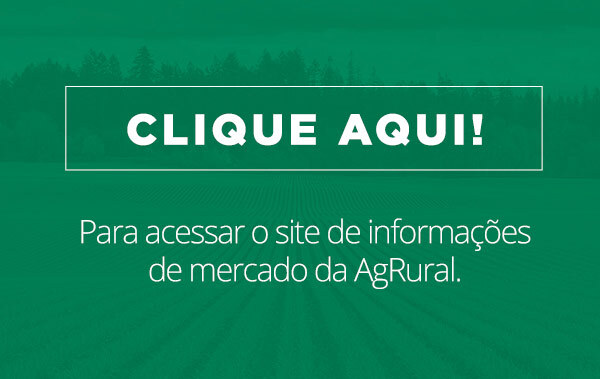 Brazil’s 2018/19 soybean production estimate was revised to 121.4 million tonnes from 120.3 million tonnes in a previous forecast, AgRural said in a statement on Friday, citing the possibility of record yields in the country’s agricultural heartland. In the key state of Mato Grosso, producers are on track to set a new record for yields, at a forecast 57.8 bags (60 kg) per hectare, the consultancy said. 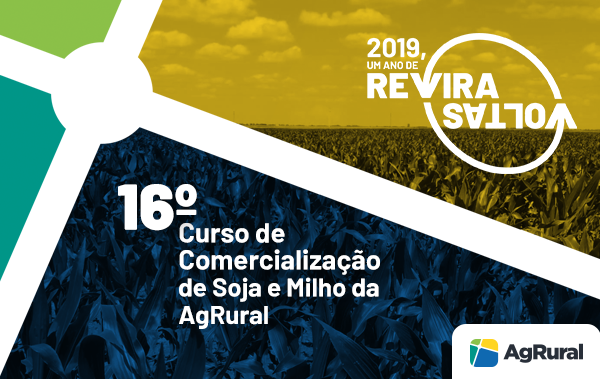 Brazilian farmers have planted 93 percent of this season’s soy area, way above a five-year average of 87 percent, AgRural said.